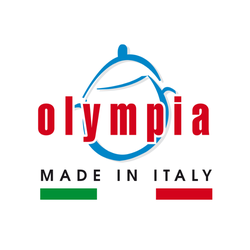 The Zanetti family has been producing cookware in Italy since 1950.The Olympia Company was created in 2003 to offer innovative, high quality and entirely made in Italy products to the market. The use of productions with die-cast aluminum and with high quality coatings applied by spray, distinguishes and immediately characterizes the products offered. Not simple pots but real cooking tools, attentive to the new needs of good cooking, health and respect for the environment. 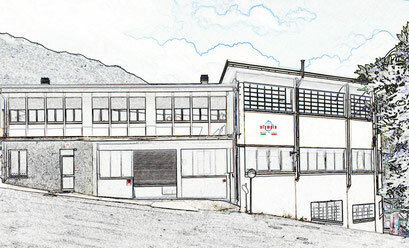 convinced that high quality, together with Made in Italy will always give greater satisfaction to us, our customers and final consumers. Copyright © 2016 Olympia srl - All rights reserved.